Look what we found in the latest Coastal Living! 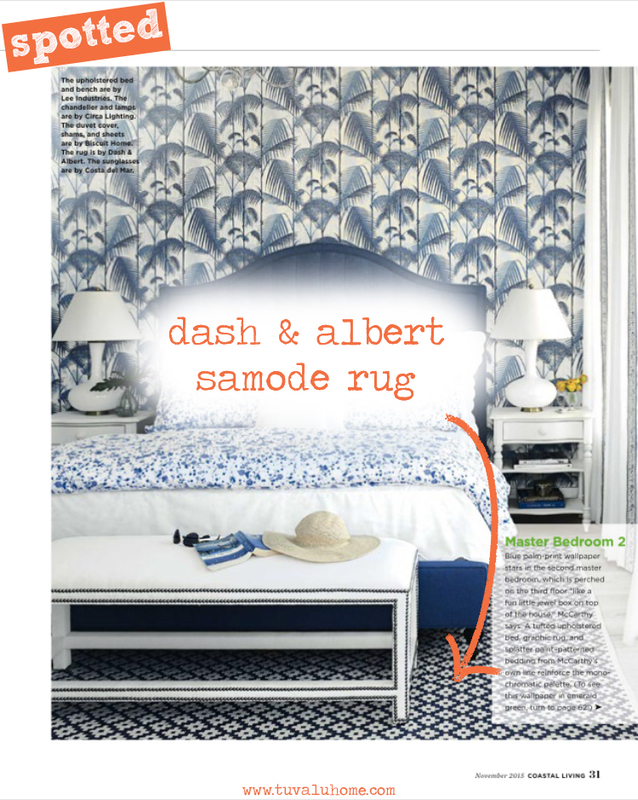 We spotted the Dash & Albert Samode Rug! This rug has a fun pattern that can add flare to any space and break up dull, repetitive design. The rug has a geometric style graphic which catches the eye leaving an impressionable memory. Use the Samode Rug to liven up a boring space or compliment a heavy patterned space (featured above). Let’s not forget one of it’s best features, it’s an indoor/outdoor rug which means it can literally lay anywhere. If you want to pick up the Dash & Albert Samode Rug you can shop for it on our online store here! 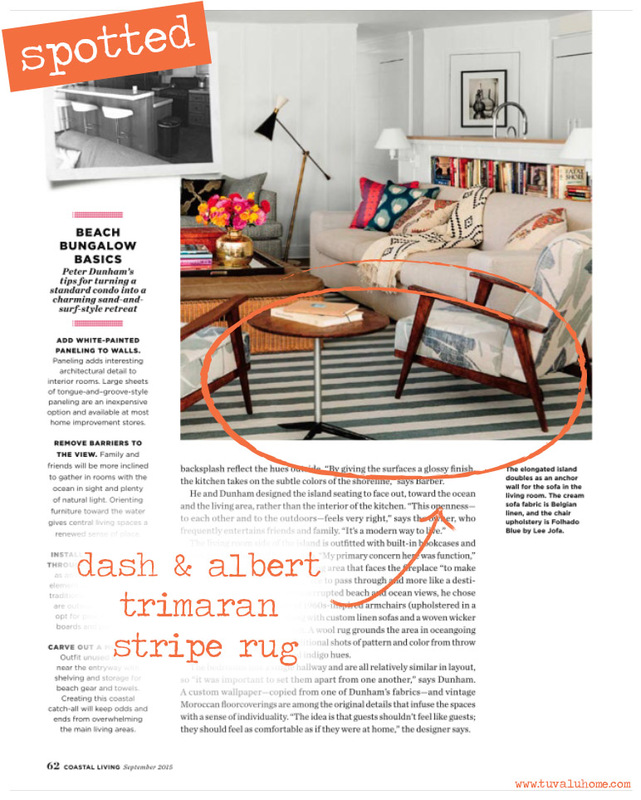 It’s no surprise we spotted a dash & albert rug in the latest issue of Coastal Living. It’d almost feel wrong if we didn’t spot one. In this month’s issue we found Dash & Albert’s Trimaran Stripe, Light Blue Ivory Indoor/Outdoor Rug and it fits perfectly into the space pictured above. The soft light blue and ivory hues compliment a room in a way that adds design value to a space without distracting or clashing with the rest of the decor. This rug also comes in many sizes and is an indoor/outdoor rug so you can basically use it anywhere throughout the home. If you’re interested in picking up Dash & Albert’s Trimaran Stripe, Light Blue Ivory Indoor/Outdoor Rug you can find it on our online store here! Look what we found laying around! 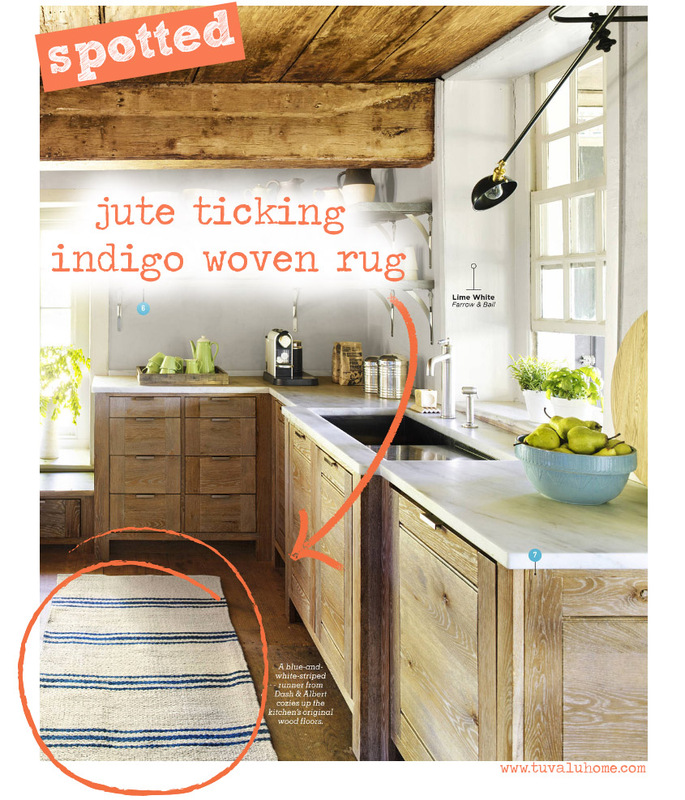 In this month’s Country Living magazine we spotted the Dash & Albert Jute Ticking Indigo Woven Rug! This is a great rug for any coastal kitchen. It’s simple, stipe pattern is a classic look and it’s made out of jute. 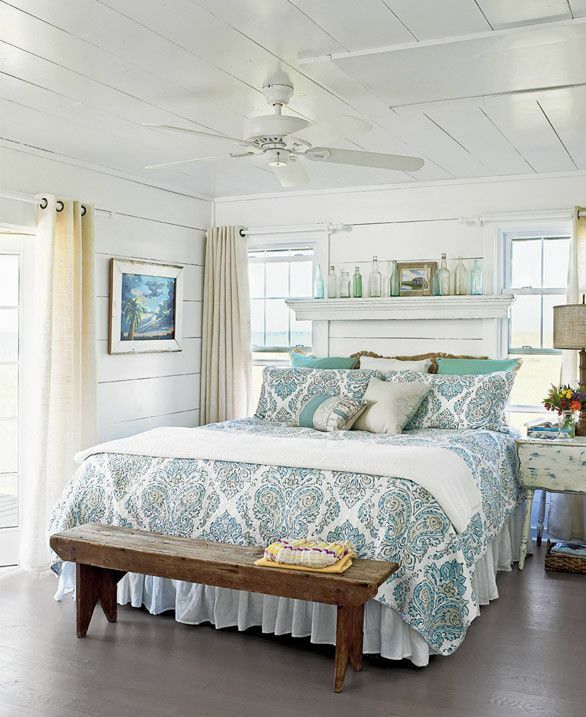 It basically has all the makings of the perfect coastal rug. If you’re interested in the rug, you can shop for it and it to you home here! It’s starting to cool down here in Laguna and we even got some rain this past weekend! It was a nice change of pace from the heat. We were bundled up in our throws and had our warm tea within arms each at all times. With the temperature dropping more and more each day, we want to make sure our bedroom is prepared for the cold weather. That means extra bedding, warm rugs for our toesies, lots of pillows and a night stand with plenty of room. During the fall and winter seasons we want to be able to cuddle up, turn on Netflix and stay cozy in bed all day. Oh, and for no one to judge us for wanting/doing just that. 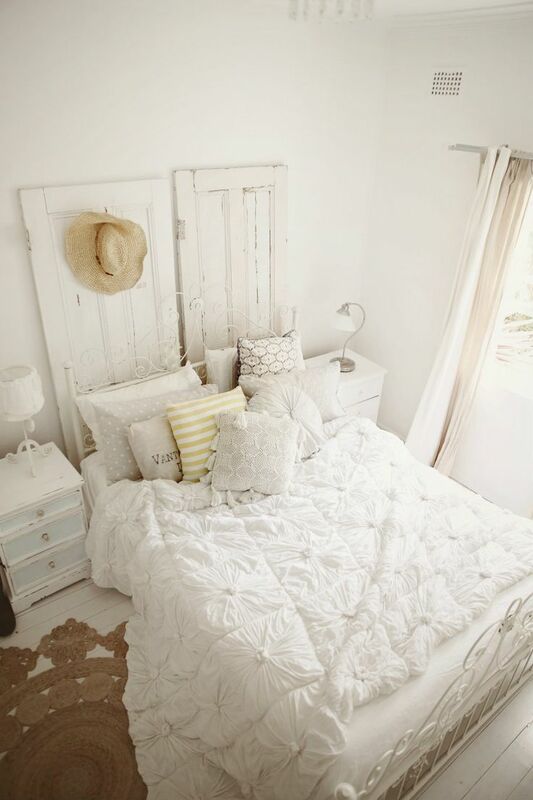 So make sure you get your bedroom ready for the cold days ahead. Let Tuvalu Home help you! We’ve got a quick checklist for you with links to everything you need for the bedroom. 1. Extra blankets, lots of blankets! 2. More pillows! And then some more pillows! 3. A soft, warm rug. No cold feet! 4. Nightstand surface space! Those books, drinks, and candles need room too! Browsing through this month’s House Beautiful we spotted this lovely rug from Dash & Albert laying down some great design support. We love how the pattern from Dash & Albert’s Diamond Rug gives the space texture and depth by breaking up the solid colors in the bedroom. If you want to pick this rug up and add it to your home, you can grab it here! Happy Friday! 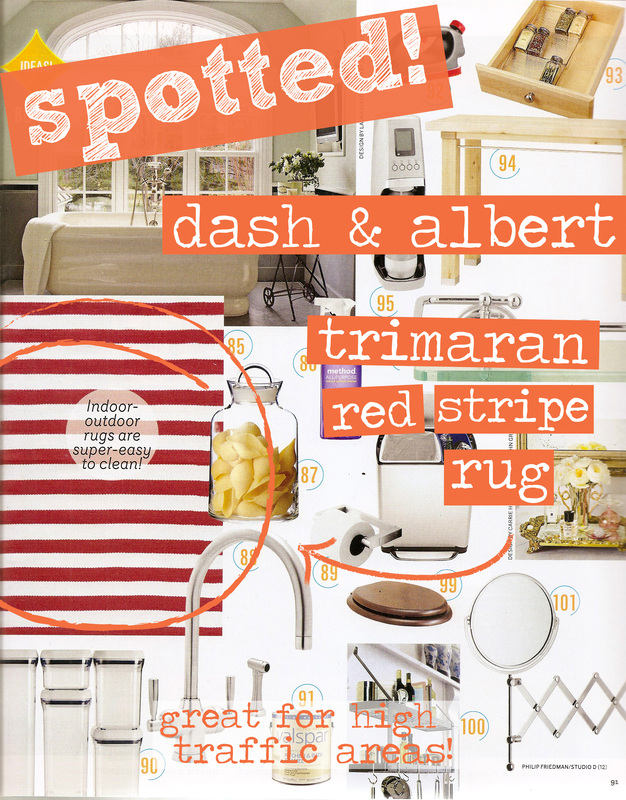 We spotted Dash & Albert’s Trimaran Red Stripe Indoor/Outdoor Rug in this month’s House Beautiful! This is the perfect rug for some many reasons; it brings a fun, coastal look to any space, it’s easy to clean and can take anything thrown at it like today’s rainy weather. Come down to the shop and snag yours today or start shopping online right now by going to our online shop here. Not looking for a red stripe rug? Well we’ve got plenty others to choose from online and in store. 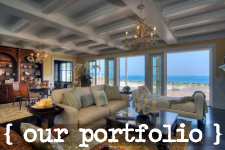 Browse our selection online here. Happy Friday!